This one ended up being a DNF for me. I just couldn't get into it. 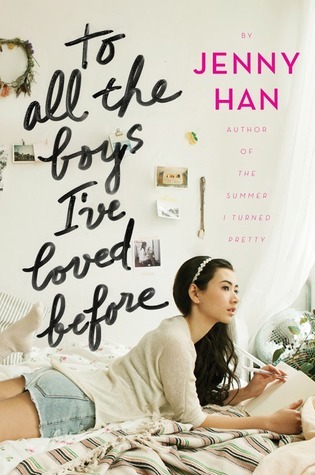 The whole beginning was nothing but Lara Jean talking about her mom, her sister going off to school, her sister breaking up with her boy friend everyone though everyone in the house loves him, Etc etc just lots of stuff that well we really just don't need to know. As I was getting the info to make this post I found out via other reviews that she has a crush on her sisters boyfriend whom of course her sister just broke up with. Well if that would have been introduced sooner or even the synopsis would have started sooner maybe this book would have been a hit with me. But as is I was just bored out of my mind.